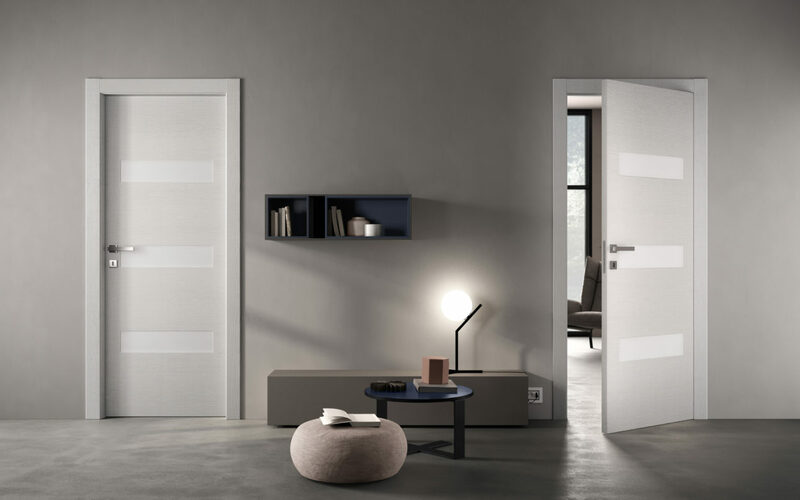 Doors: the first furnishings in your home! 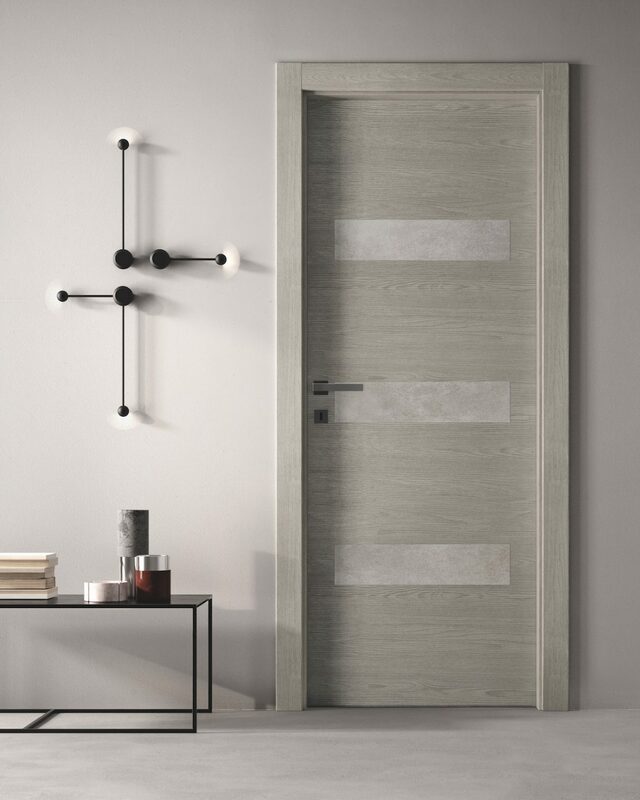 In a furnishing project for the home or workspace, a door can take on a feature role. 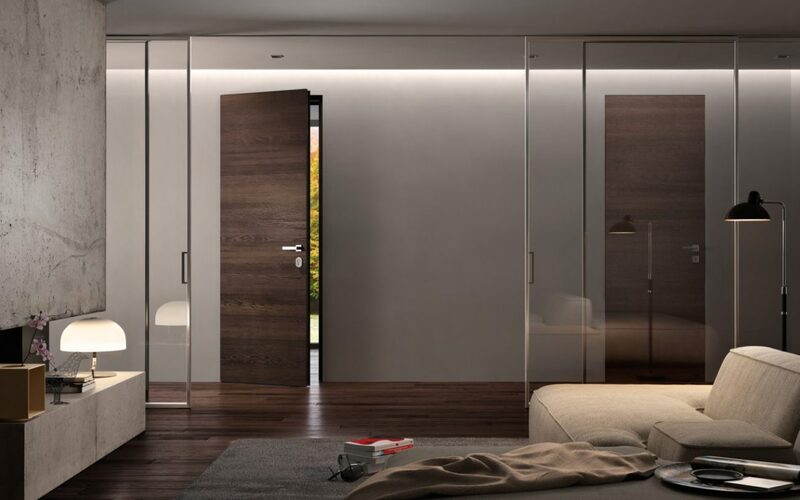 It is not just an aesthetic feature, it is also functional and in fact there are lots of types of opening to choose from. 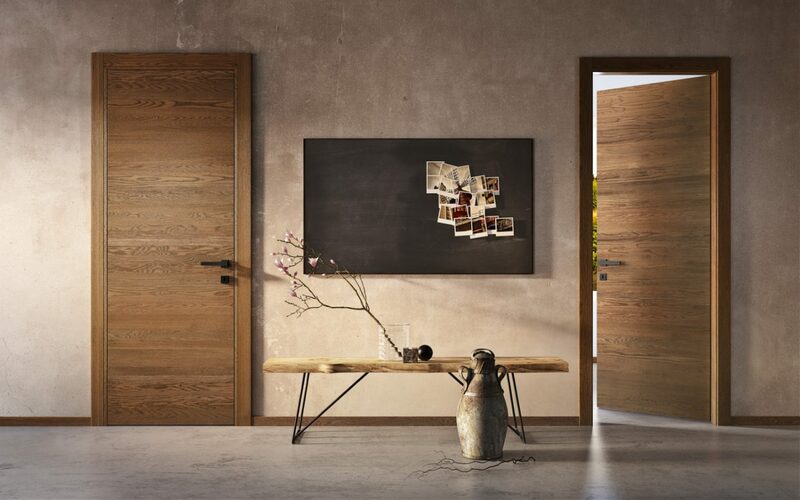 Another determining feature when choosing a door is the material. 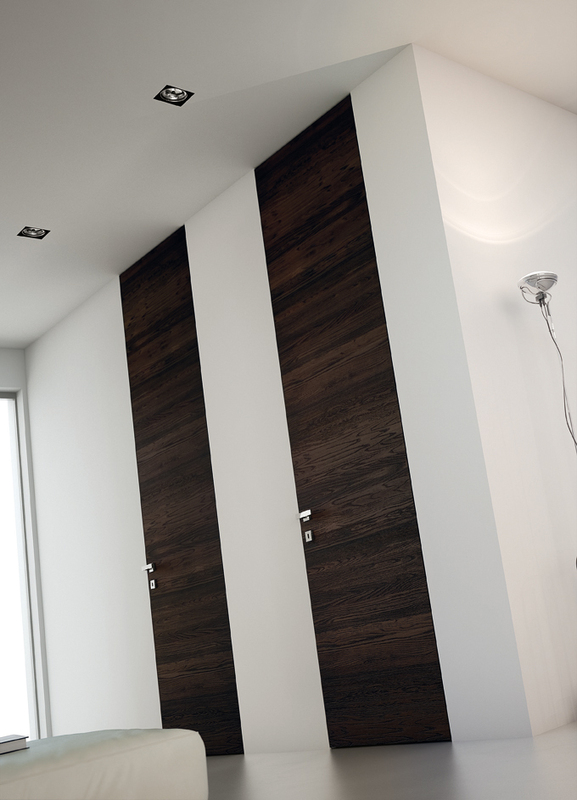 Each one has its own characteristics, better suited to enhance the design of your home. 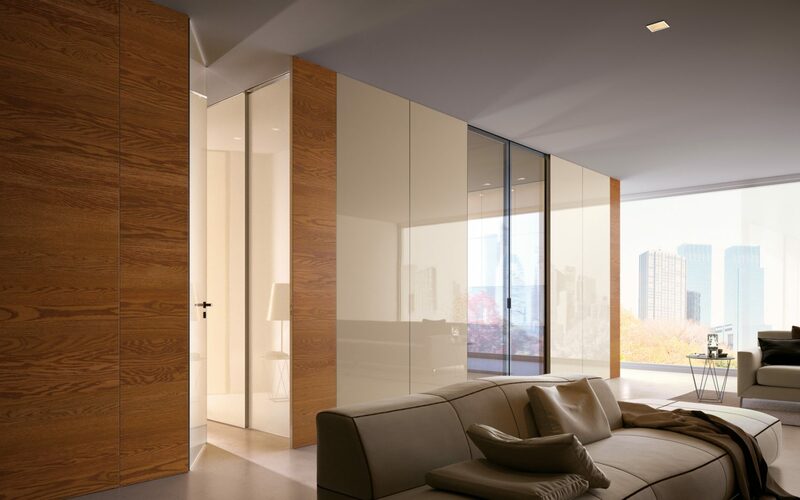 Wood, glass, laminate… there are lots of different materials to choose from. Each one has its own special characteristics and advantages. 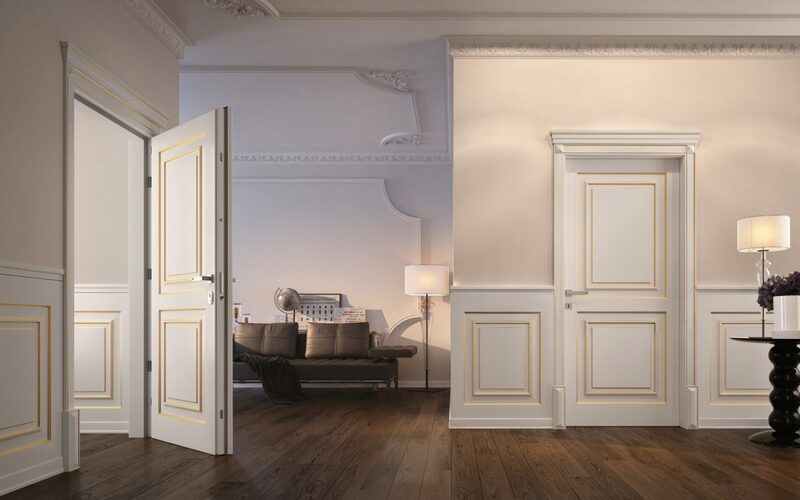 Take a look at them all before you decide which is the right one for you! Still to make up your mind about the type of opening? 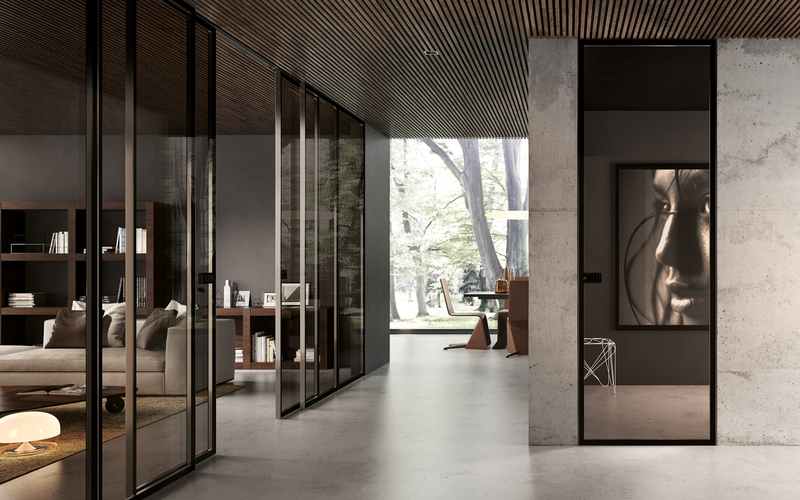 Our catalogue has the classic leaf doors, sliding doors – inside or outside the wall, folding doors, pivoting door, space-saving doors and even special opening types. 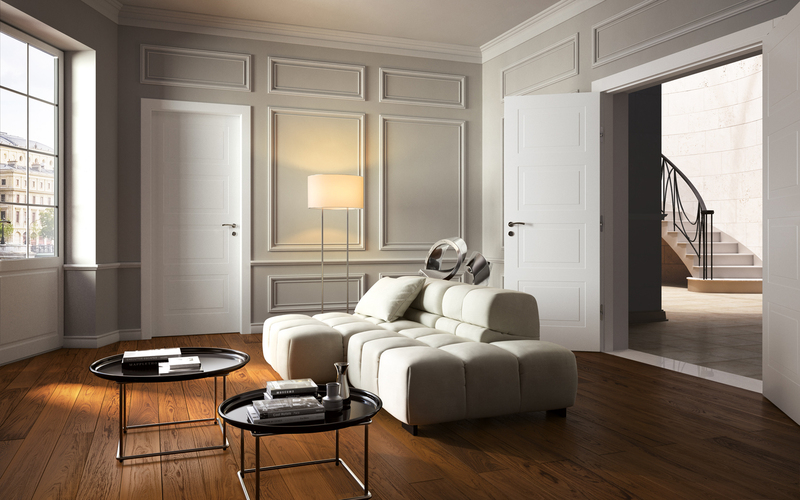 Discover them all and choose the best types for your home! 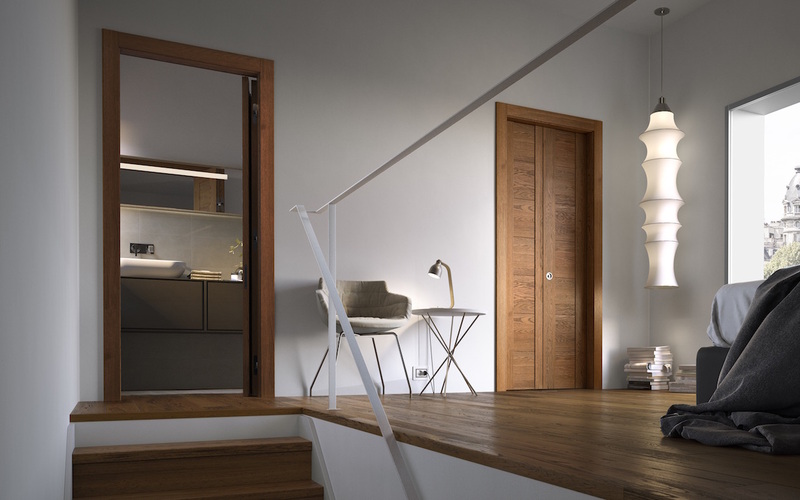 Interior doors are the first decorative feature in any home! 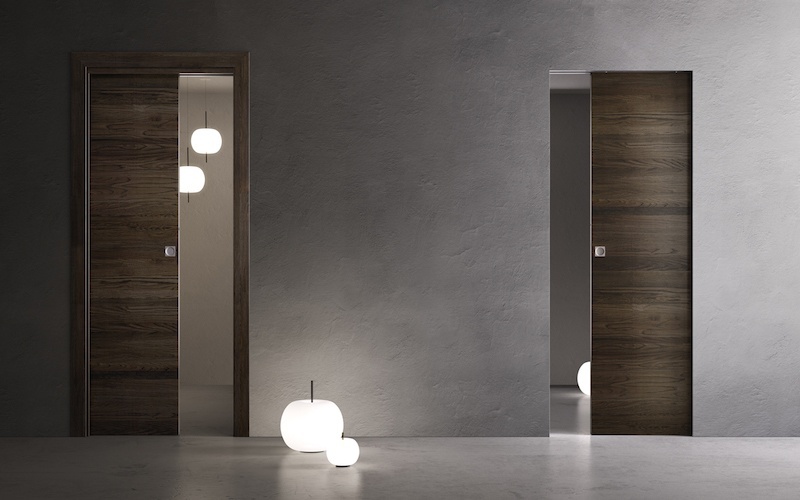 That’s why it is important to choose them in line with the style and personality of the whole design project. 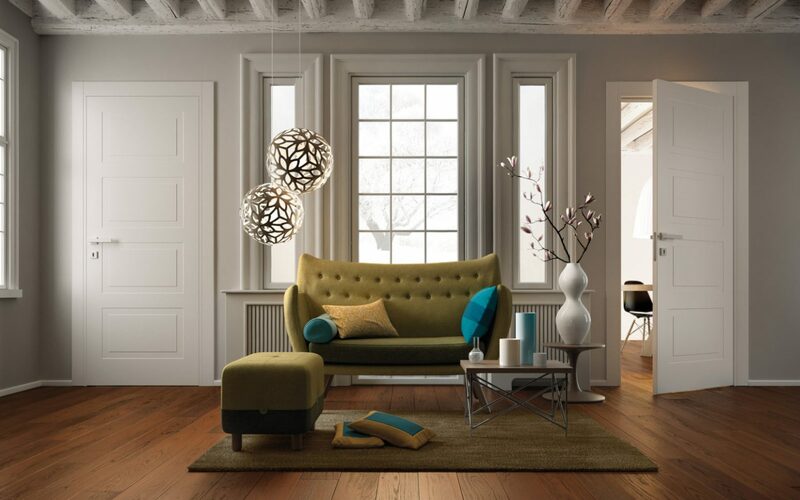 See our classic collections and prepare to be amazed at our more contemporary models. 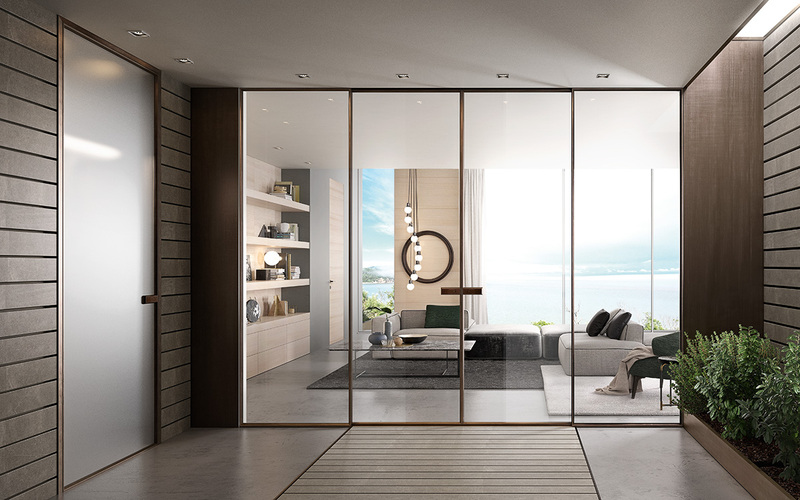 29 collections to choose from, with more than 6000 models so that you can be sure of choosing the perfect one for you!